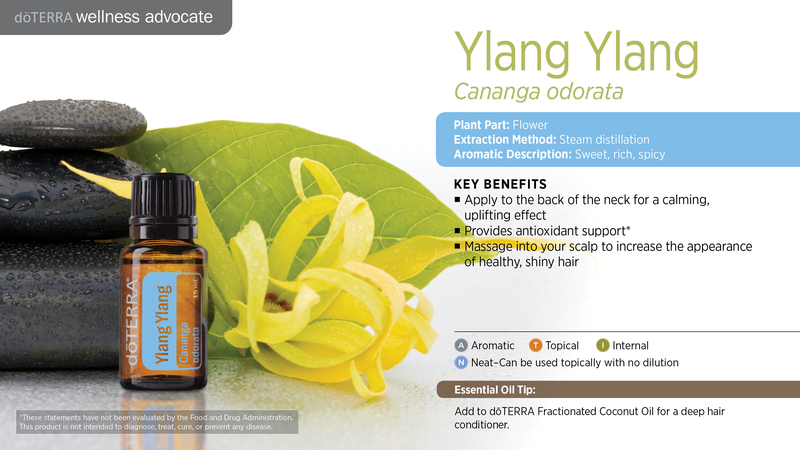 Here you can learn about doTERRA ylang ylang essential oil uses with recipes. I explain all about Ylang Ylang and all the ways you can use it and how to use it. Help transform your dreary mood to a cheery mood by using Ylang Ylang essential oil. Whenever you are feeling down or stressed, apply a few drops of Ylang Ylang to the back of your neck for a calming and uplifting effect. Due to one of Ylang Ylang oil’s main chemical constituents, germacrene, the oil contains natural abilities to soothe. Ylang Ylang is also known for its uplifting effects and is a great oil to apply when in need of an elevating boost. Don’t let the damaging heat of the summer prevent your hair from looking healthy and strong. Instead, use Ylang Ylang. Ylang Ylang oil is loaded with organic components that promote the appearance of healthy hair. To protect your hair from looking beat by the summer heat, massage Ylang Ylang into your scalp to increase the appearance of healthy, shiny hair. Soak your stresses away with an incredible bath that will invigorate your senses and promote relaxation. For an ultimate bath experience, put Ylang Ylang into an Epsom salt bath. Due to the calming and soothing properties of Ylang Ylang oil, this bath will be just what you need to help you unwind after a long day. Are you struggling to see the bright side of things? Use Ylang Ylang aromatically or topically for a more optimistic perspective. Ylang Ylang is a powerful uplifting component and helps promote a positive outlook. Create the perfect massage blend for de-stressing with Ylang Ylang. 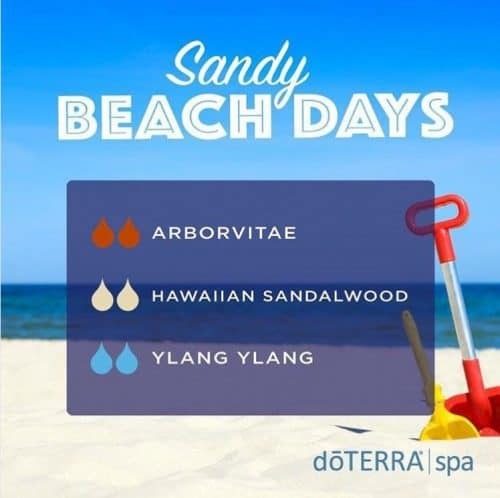 Massages are a great way to help relax tense muscles and feelings and incorporating Ylang Ylang into your massage will provide the ultimate relaxing experience. Ylang Ylang is known and valued for its ability to soothe and calm the mood while also providing an uplifting effect. 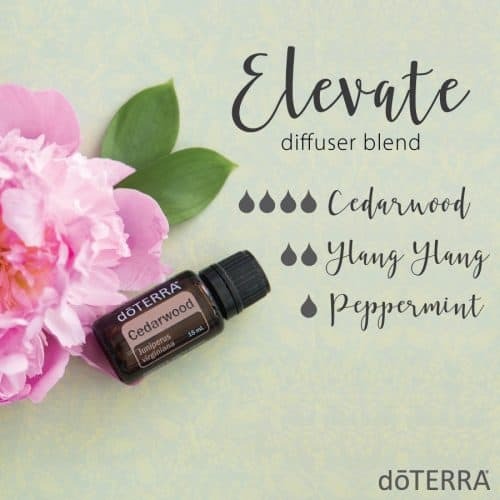 To create a powerful and effective massage blend that helps reduce the effects of daily stresses, add several drops of Ylang Ylang to doTERRA Fractionated Coconut Oil and massage into your back and shoulders. Avoid the harmful chemicals found in deep hair conditioners and deep hair conditioning treatments, and go natural! Create your very own natural deep hair conditioner by adding Ylang Ylang to doTERRA Fractionated Coconut Oil and applying it to your hair. Ylang Ylang oil contains great hair benefits that will leave your hair looking healthy and beautiful! Give your skin a little TLC with a Ylang Ylang aromatherapy steam facial. Steam facials are great for your skin. The heat from the steam helps open pores and, in the process, release bacteria and dirt from your skin. Including Ylang Ylang in your steam facial will help promote healthy looking skin and will also add a sweet scent to your DIY facial care. Ylang Ylang’s rich scent is well loved and has been used extensively for making perfumes. 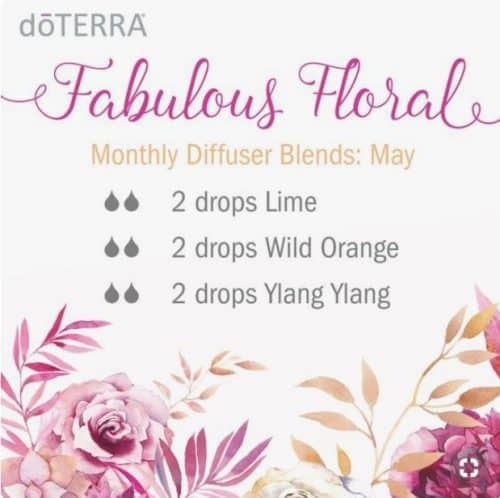 For a wonderful-smelling, natural perfume put a drop or two of Ylang Ylang on your wrists. This perfume will also give off a soothing and calming aroma. * Statements with asterisks refer to internal use. All others refer to aromatic or topical use. 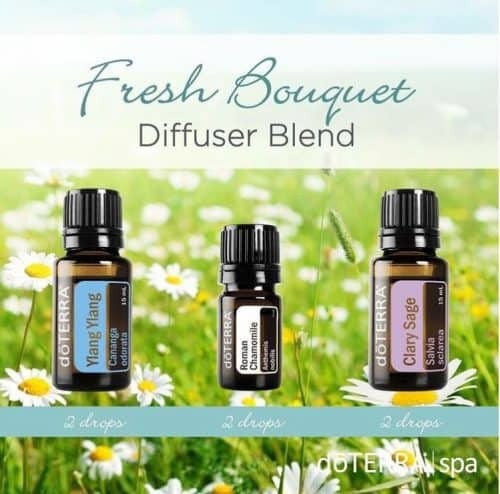 This diffuser blend brings to mind the pepper and citrus flavors of a leisurely breakfast on some flower-surrounded veranda. In other words, this combination is Sunday brunch in a blend and will keep you going all day long! 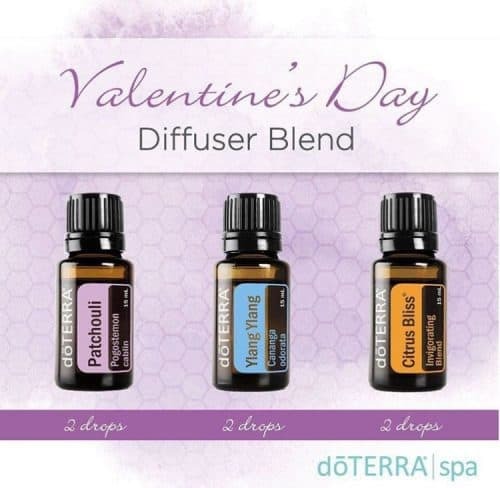 If you like floral diffuser blends, this one is for you. Breathe in and travel to Tahiti with the heady scents of Ylang Ylang, Wild Orange, and Ginger. Say Aloha to this sweet, tropical blend and create your own Hawaiian paradise without buying a plane ticket. Laced with the breezy scents of the islands, you’ll be instantly transported to the oasis of your dreams.